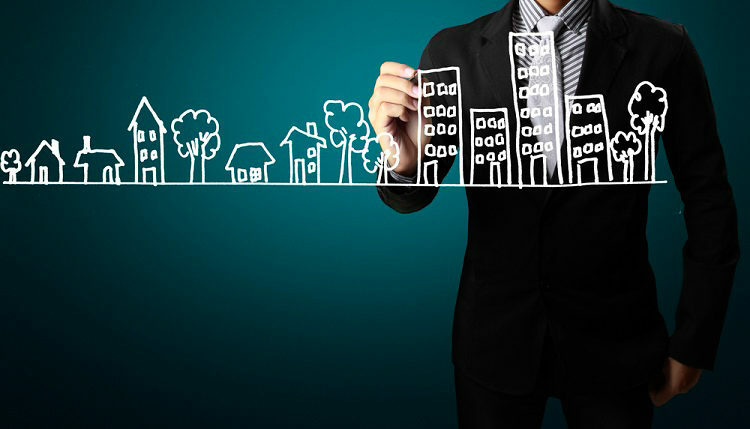 How to Get Private Capital for Real Estate? As the U.S. housing market continues to rebound from the recent downturn, many entrepreneurs are looking to capitalize on its revival by starting a real estate business. If you’re considering investing in real estate, you’ll most likely need to secure some type of funding. According to Zillow, the median listing price for residential homes in the United States is around $274,500. In most cases, this means that having access to financing is essential. Today we’ll take a closer look at how to get private capital for real estate. One funding option available for all businesses, including real estate, is a bank loan. They typically have a low interest rate, due to regulations set by the government. The downside, however, is that bank loans can be difficult to secure and have a long approval time. You may wait several weeks or even a month (sometimes) longer to receive the funding. And in the real estate business, that could prevent you from buying the property or properties that you need to succeed. A private loan is another funding option to consider for your real estate business. These loans work in the same way as bank loans: A private lender lends money under the agreement that you’ll repay it back within the term, typically with added interest. Private loans are generally easier and faster to obtain, because they are offered by private institutions. 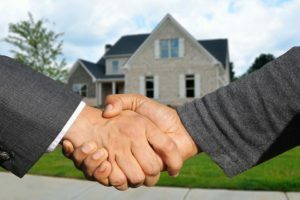 One of the most popular funding solutions for real estate is a hard money loan, which is a type of private loan offered by a private lender rather than a bank. The key difference is that hard money loans are designed for short-term use and are secured using real property. Hard Money loans also allow real estate business owners to secure funding using property they own as collateral. By using this type funding, they can quickly purchase and flip other properties, thereby paying off the loan. Another option is venture capital, which is funding provided by a private company, known as a venture capital firm or venture capitalist, to startup businesses with high growth potential. A venture capital lender may offer funding in exchange for equity shares if they believe that your real estate business is poised for significant growth.